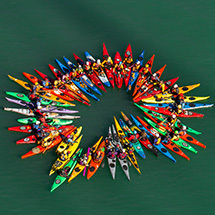 Bay Area Sea Kayakers (BASK) is a group of several hundred sea kayakers who live throughout the San Francisco Bay Area. Our interests include flat-water paddling, kayak-surfing, expeditions, and playing amongst the rocks, in conditions that range from mild to wild. 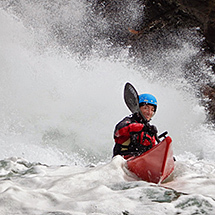 Our club exists to bring paddlers together for companionship, safety, exploration, learning, and great food and drink! BASK trips range from local to international, and are all member-initiated with shared responsibilities for safety. BASK does not supply boats or equipment, although some members are willing to share their equipment. You have to be a member or a guest of a member to participate in on-the-water BASK events and a signed activity waiver is required. Follow the links to learn more about the benefits of membership and to join BASK. We invite you to attend one of our monthly meetings! They are free, open to the public, and include food (suggested donation $8-10), a featured speaker, club news, and information about upcoming events. 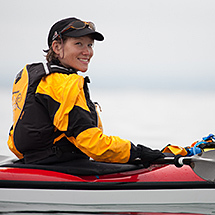 It’s a great way to meet club members and learn about paddling opportunities. For more information see the Events page! Would you like to speak at a BASK meeting or have an idea for a speaker? Contact the Speaker Seeker. Interested in what type of speakers we’ve had in the past? See the list of previous general meeting topics. Location: Fire ring @ Ocean Beach, across from Beach Chalet, between stairwells 15 and 21. Bring warm clothes, your seating of choice, and a headlamp. For ADA access, check www.nps.gov/goga/upload/sb-firerings.pdf. 6 pm: Event starts with pizza & salad provided, $8-10 donation suggested for food cost. 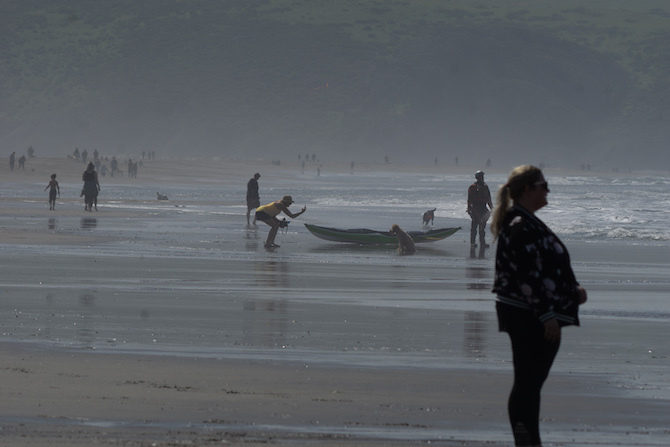 Mingle with fellow paddlers around a fire (air quality conditions-dependent). 7 pm: BASKers will share tales, tricks, skills, experiences, and calls to action on matters affecting the paddling community. Share a story or show us something for a few minutes tops. Free parking along the beach. Restrooms are located across the road at the Beach Chalet.